Home > Shoes > Finn Comfort Newport. 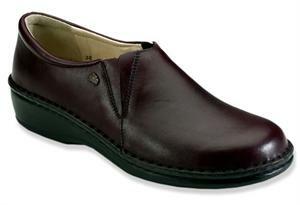 Classic Footbed 8541. Outer Sole 0476. Sizes 35-42.